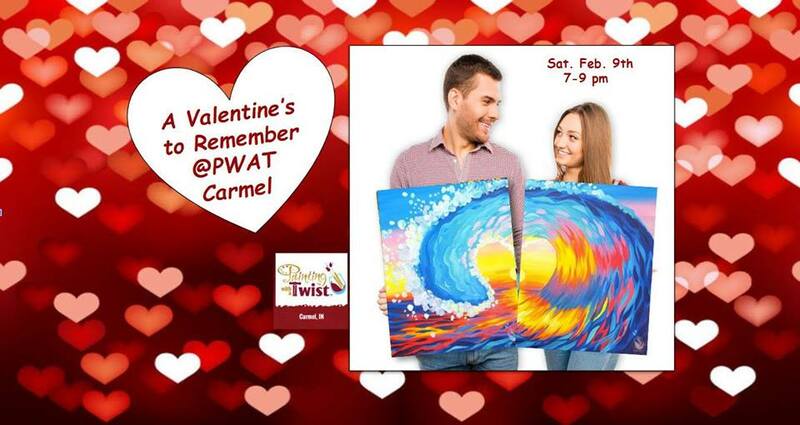 Surprise your Valentine early with a painting party! Skip the crowds and enjoy a fun Saturday night creating this special Valentine painting together with your special someone. Don't worry, there's no experience needed just a fun night of painting and sipping your favorite cocktail from our Twisted Tiki Bar. This is a FUN painting class with great music and lots of laughs. The best part is you will leave with a special painting that you both created together. Reserve your seats early before they sell out.